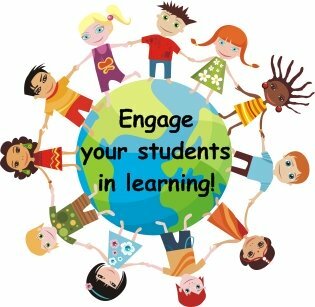 that are found on Unique Teaching Resources. 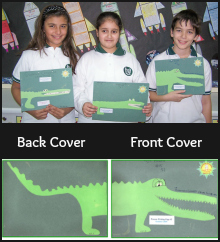 larger picture examples for the above projects. Grandpa George, and Grandma Georgina. 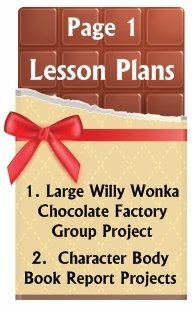 Charlie and the Chocolate Factory lesson plans. Grandpa Joe, Grandma Josephine, Grandpa George, and Grandma Georgina. 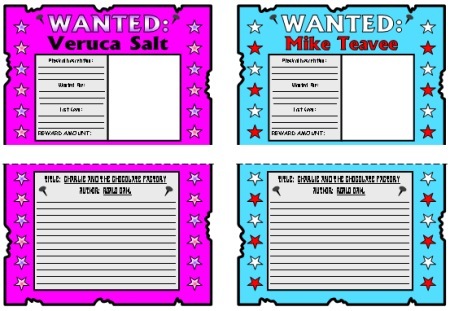 You will be emailed a download link for this Wanted Poster set so you can download and use it today! 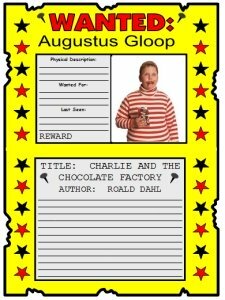 Charlie and the Chocolate Factory by Roald Dahl is an ideal book for this activity because the four naughty children in the story make perfect characters for wanted posters. 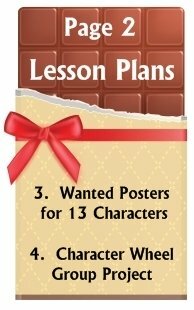 This set of Charlie and the Chocolate Factory lesson plans includes a wanted poster that is designed specifically for each of the 4 naughty children: Augustus Gloop, Veruca Salt, Violet Beauregarde, and Mike Teavee. In addition, there are also wanted posters designed specifically for these 9 characters: Willy Wonka, Charlie Bucket, Oompa - Loompa, Mr. Bucket, Mrs. Bucket, Grandpa Joe, Grandma Josephine, Grandpa George, and Grandma Georgina. 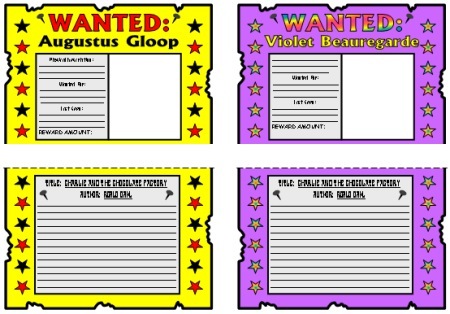 You can let students choose which characters from the story that they want to create wanted posters for. 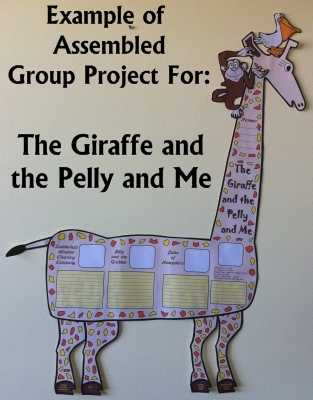 These wanted posters are also ideal for collaborative group projects. For students who are often reluctant about writing, I have found that my students think that this writing task is scrumdiddlyumptious and they tackle this assignment with great enthusiasm and creativity! 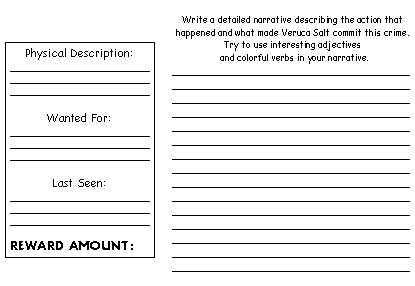 For this writing assignment, students have to describe the character's appearance, what the character is wanted for, where the character was last seen, and the reward amount. Next, students write a detailed narrative describing the action that happened, and what made the character commit this crime. 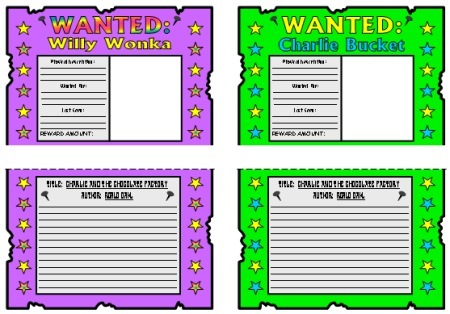 This set of Charlie and the Chocolate Factory lesson plans contains two templates that assemble into a wanted poster. The completed wanted poster measures 13 inches in height and 10 inches in width. 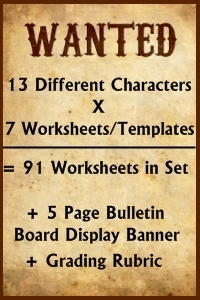 There is a separate set of individualized worksheets and wanted poster templates for each of the 13 characters in the book. Each character set contains 7 pages of printable worksheets and templates, for a total of 91 pages of printable teaching resources in this set. 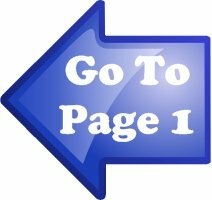 In addition, there is a 5 page bulletin board banner and a grading rubric, making this 97 pages of printable teaching resource in total. 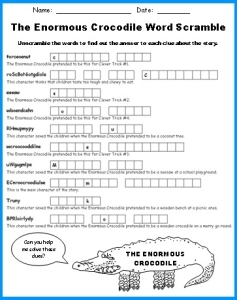 There is a second version of each character's worksheets and wanted poster templates that contains British spelling rules (colour instead of color, favourite instead of favorite, etc). 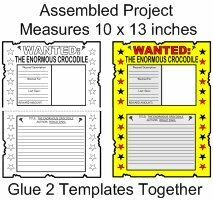 This fun project contains directions on how to cut the two templates and then glue them together to form a wanted poster. 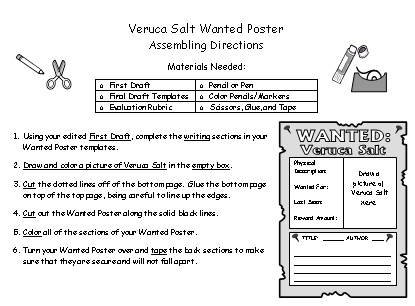 Below is an example of the directions worksheet for the Veruca Salt wanted poster. The other 12 characters' worksheets are not shown. For this reason, my students never begin their wanted posters by writing on their final draft templates, instead they write on first draft worksheets. 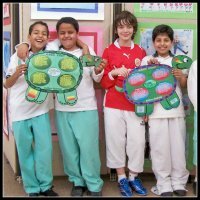 Next, my students edit and revise their written work on their own, with a partner, or in individual writing conferences with me. On my first draft worksheets, I have designed the writing line spaces to match the spaces allotted on the final draft wanted poster templates. 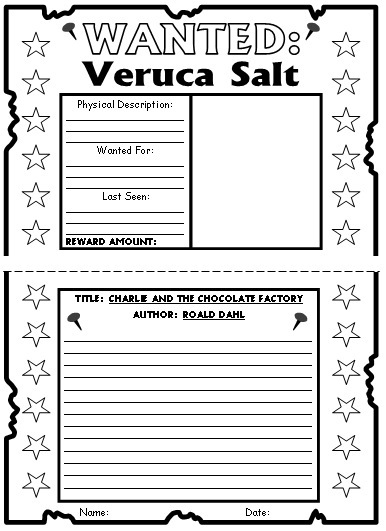 Below are examples of the first draft worksheets for the Veruca Salt wanted poster. 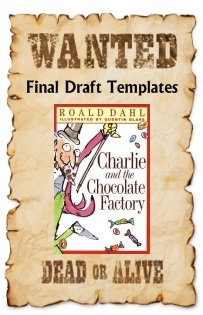 Each character set includes 2 final draft wanted poster templates. After students have written their final drafts, they cut out these two templates and glue them together to form a wanted poster. Cut the dotted line off the bottom section and glue this piece onto the top section. Trim the wanted poster by cutting along the thick black border. 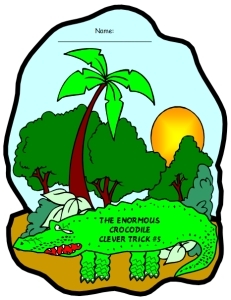 Draw a picture inside the empty box. The completed wanted poster projects measure 13 inches in height and 10 inches in width. 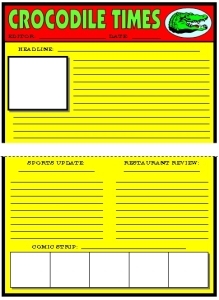 Below are examples of the two final draft templates for the Veruca Salt wanted poster. 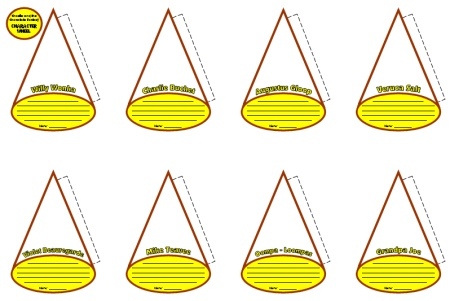 The other 12 characters' templates are not shown. 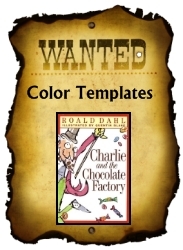 To save you time in coloring the wanted poster that you show to your students as an example, I have included color wanted poster templates for you to use so that you do not have to spend time coloring these templates yourself. 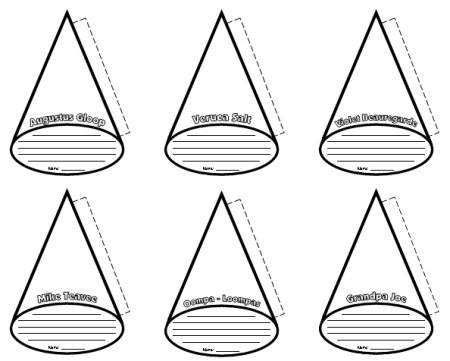 You can also choose to print out these color templates to give to your students, instead of having students color their templates themselves using the black and white templates. 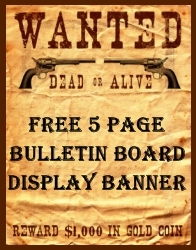 Below are 6 examples of the final draft wanted poster color templates. Each of the 13 different characters' posters are designed in a different color scheme. Willy Wonka and Charlie Bucket. Veruca Salt and Mike Teavee. Augustus Gloop and Violet Beauregarde. 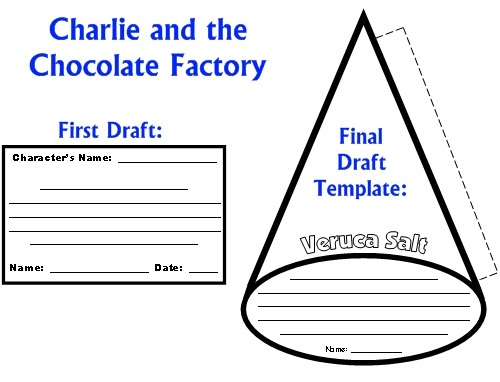 A grading rubric is included in this set of Charlie and the Chocolate Factory lesson plans. 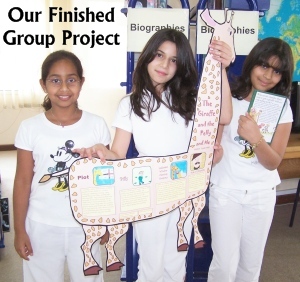 I believe that it is important for students to evaluate their own work, so this project contains an assessment section for both students and teachers. 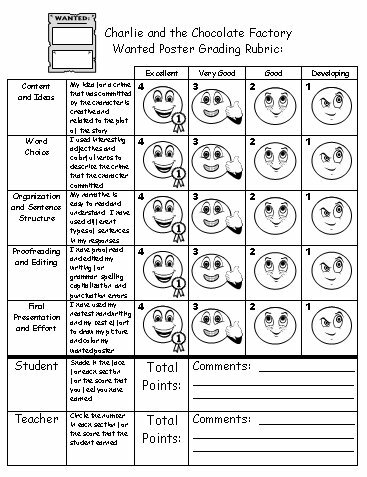 When students evaluate their character projects, they color in the faces on their grading rubric worksheets. 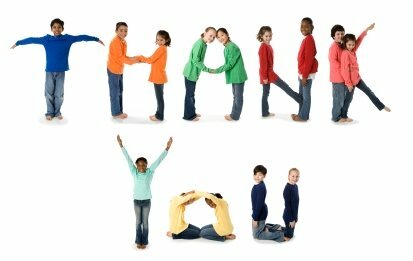 When a teacher evaluates the projects, the teacher circles the small numbers inside each box on the printable worksheets. 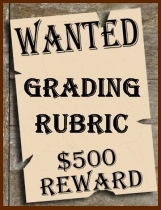 Below is an example of the wanted poster grading rubric. I know that it takes teachers a lot of valuable time to assemble their bulletin board displays. 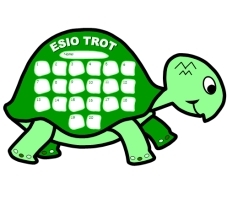 Many teachers spend hours of time cutting out large display letters or making a banner on their own at home on their computers. 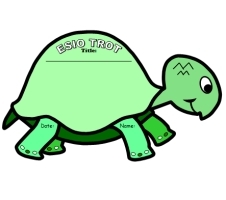 This time is valuable and better spent on developing your classroom curriculum and grading papers, so I have designed a banner for your bulletin board display. 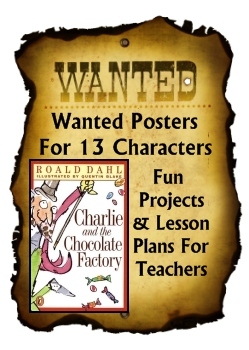 If you have access to a laminating machine, you can laminate this banner so that it is durable and you can use it year after year for bulletin board displays of your students' Charlie and the Chocolate Factory wanted posters. 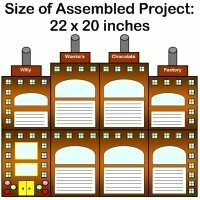 of Charlie and the Chocolate Factory lesson plans. 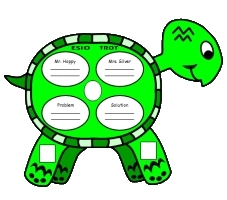 You will be emailed a download link for this character wheel project so you can download and use it today! 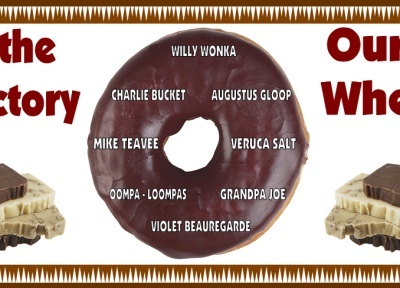 8 characters are written inside the chocolate doughnut. Below is a large screenshot of this section of the banner. 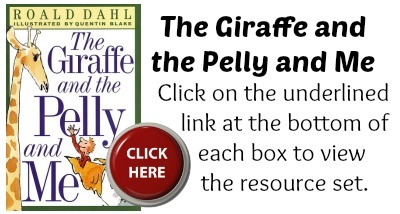 Are you looking for a fun, simple, and quick project that you can assign to your students after they have read Charlie and the Chocolate Factory by Roald Dahl? 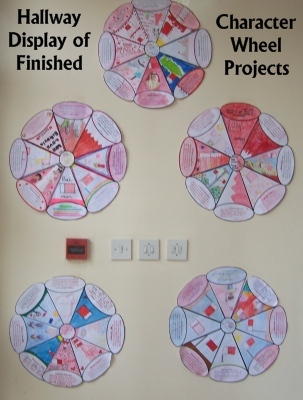 These character wheels look impressive when the 8 wheel sections are glued together to form a circle. 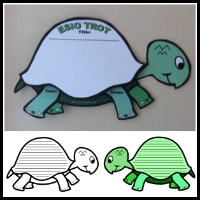 The assembled projects will make an eye catching display inside your classroom! 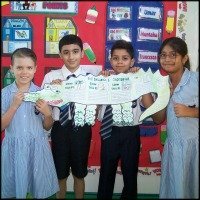 If you are looking for a fun idea for a collaborative group project, this is a unique idea that focuses on the 8 main characters from Roald Dahl's story. 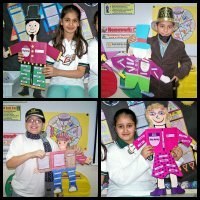 The 8 character templates in this projects are: Willy Wonka, Charlie Bucket, Augustus Gloop, Veruca Salt, Violet Beauregarde, Mike Teavee, Grandpa Joe, and the Oompa - Loompas. 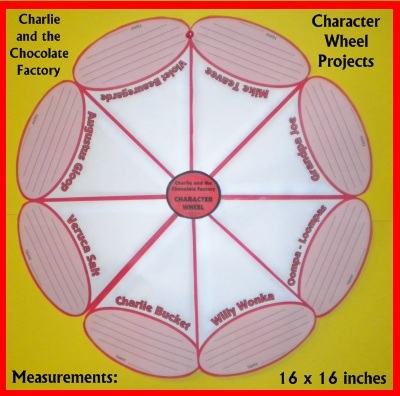 When this character wheel is assembled together, the project measures 16 inches by 16 inches. 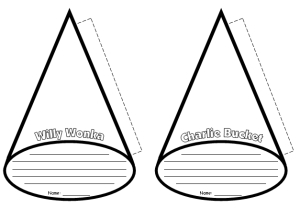 Students write a character description on the lines and draw a picture in the empty triangle area. Below is an example of the teacher directions that are included in this set. Even though this is a short writing assignment, I prefer to have my students complete a first draft of this assignment before they write on their final draft templates. 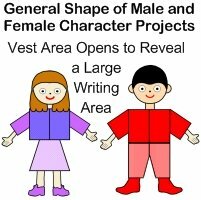 I help my students edit their first drafts before they start on their final draft character templates. 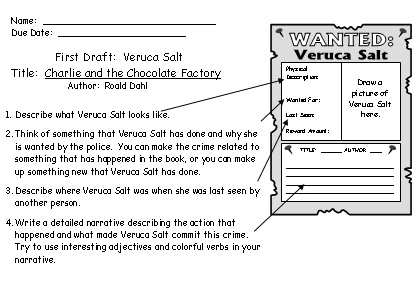 Below is an example of a first draft worksheet along with the final draft template for Veruca Salt. The line spaces on the first draft match the line spaces on the final draft. 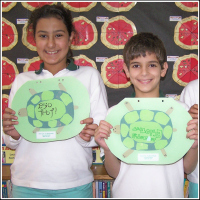 On the final draft character wheel templates, students write their description on the lines provided. 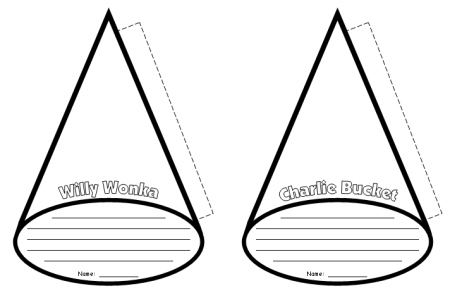 Next, students draw and color a picture inside the triangle area of their character from Charlie and the Chocolate Factory. 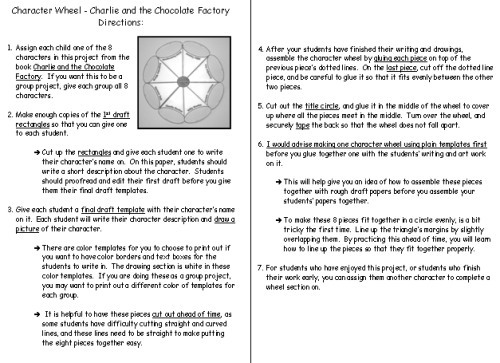 After students have finished their projects and you have assembled the 8 pieces together, glue the title circle in the middle of the Charlie and the Chocolate Factory character wheel. 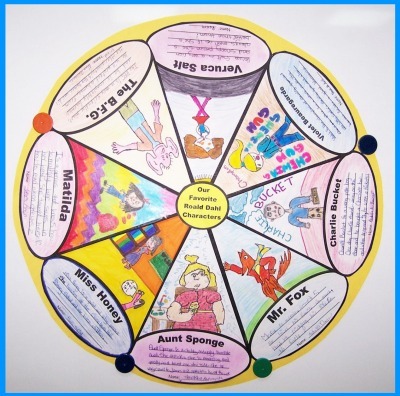 Below is an example of completed Character Wheel Project. 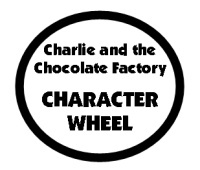 This set of Charlie and the Chocolate Factory lesson plans includes character wheel templates in the following colors: red, blue, orange, green, pink, purple, and yellow. If you choose to use these color templates, your students' finished projects will look even more dynamic on your bulletin board display. 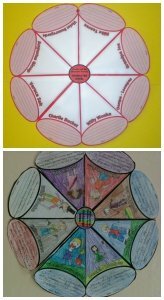 If you are using this character wheel as a group project, it would be ideal to print out different colors of templates for each group. hanging from a clothesline in a classroom. 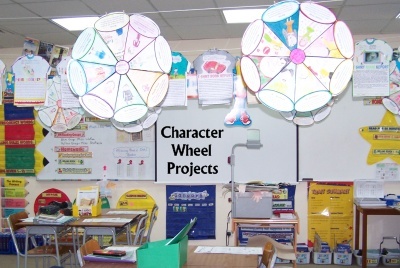 Above: These character wheel projects look impressive displayed in a hallway. 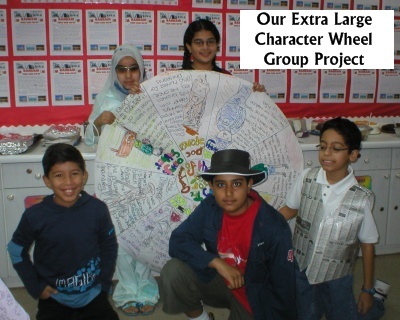 Above: One year my students made an extra large character wheel group project! Roald Dahl a cookbook based on food found in his different stories that is available for purchase on Amazon.com (see the box found below). 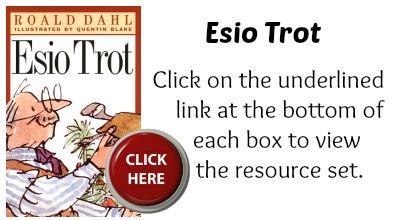 I have purchased this cookbooks I have use it to help me plan a fun Roald Dahl Day for my students. 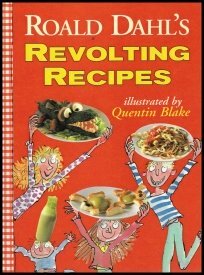 This cookbook contain scrumdiddlyumptious recipes for food items that are found in many different Roald Dahl books. This cookbook is filled with color photographs, as well as illustrations by Quentin Blake. I had this Roald Dahl cookbook displayed in my classroom library and during free time, it was one of my students' favorite books to read. Above: On this Roald Dahl Day, I am dressed as Willy Wonka and my student is dressed as Farmer Bunce from Fantastic Mr. Fox. 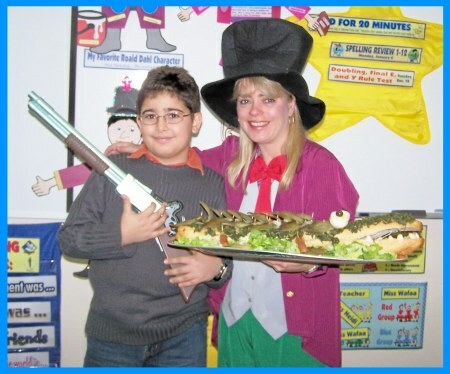 This student made an Enormous Crocodile sandwich to share with his classmates. Above: For this Roald Dahl Day, I am dressed up as Amanda Thrip from the book Matilda. 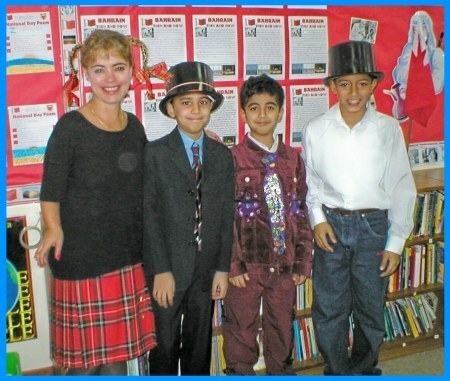 My three students are dressed up as Willy Wonka. 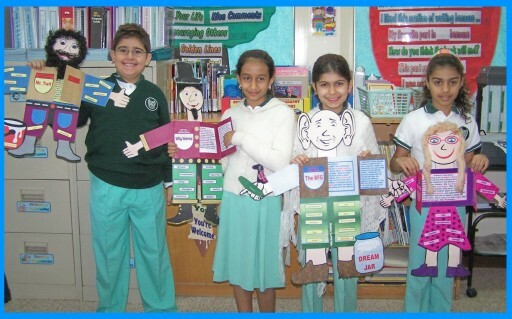 book reports from some of Roald Dahl's other novels. The Big Friendly Giant from The BFG, and Miss Honey from Matilda. 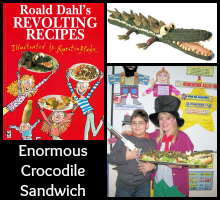 and fun student projects for this scrumdiddlyumptious book by Roald Dahl. 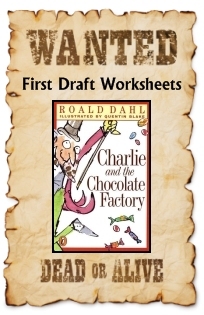 Charlie and the Chocolate Factory Lesson Plans lesson plans page.